The conference this year was at Atlanta. 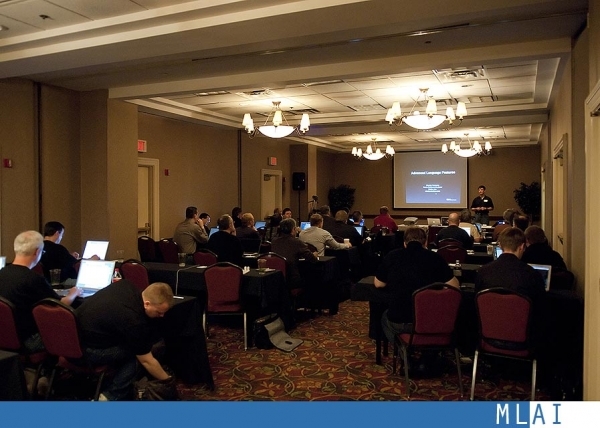 It was hosted by both the Association of REALbasic Professionals and REAL Software. Great location next to the Airport. There was a call for speakers and I was jokingly entered, and ended up speaking about Serial devices and Barcode Printing using REALbasic. There were announcements by Geoff Perlman, the CEO of REAL Software. 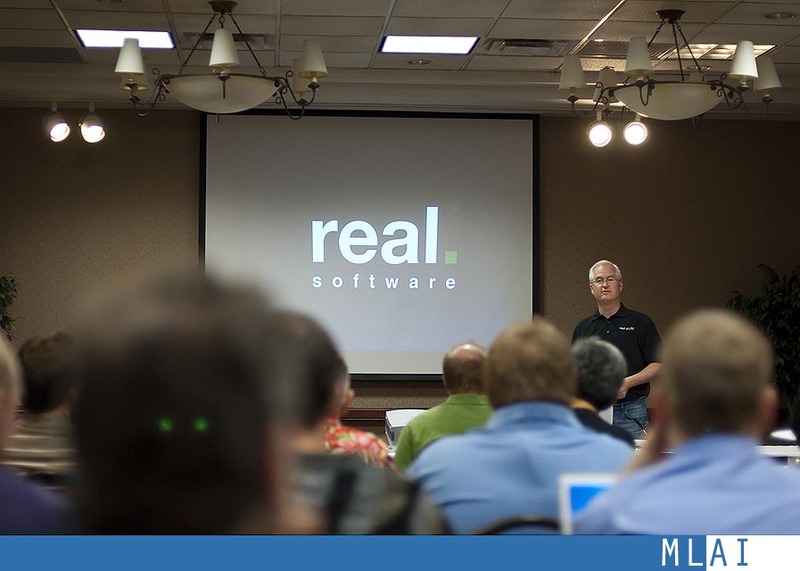 He went through the up and coming features of REALStudio as well as the Web components. There were numerous topics that were covered, all of which were very interesting. Overall, a fantastic trip.